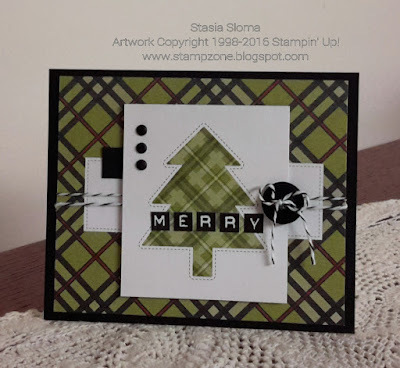 This week at Stampin' Royalty we are challenging everyone to a clean and simple challenge. I have to say I love the Project Life cards and accessory packs. They made putting this card together in seconds. Just cut, adhere and add a few embellishments and the card is done. This card was made using last years Seasonal Snapshot 2015 and the Accessory Pack.